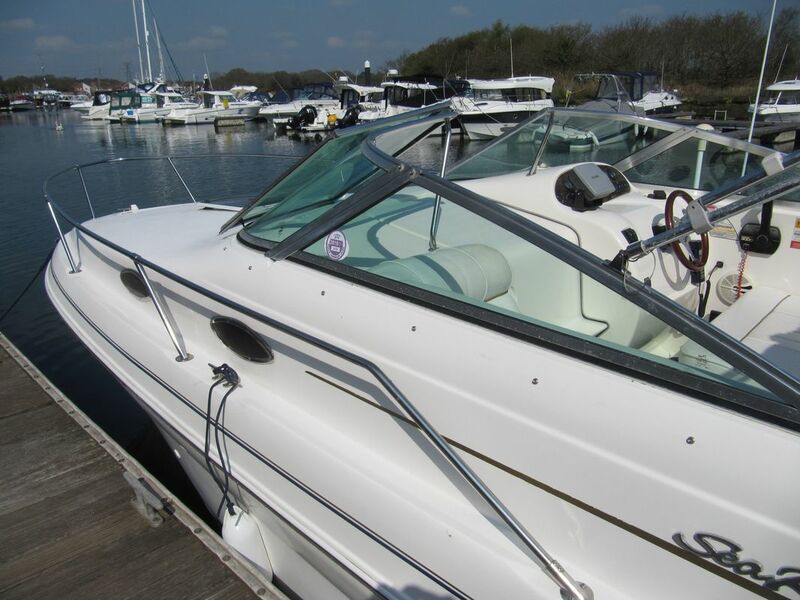 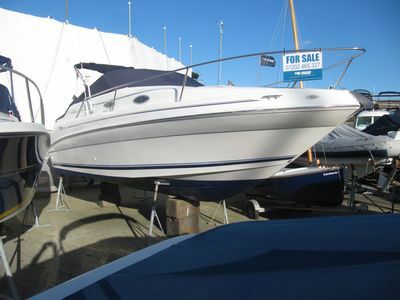 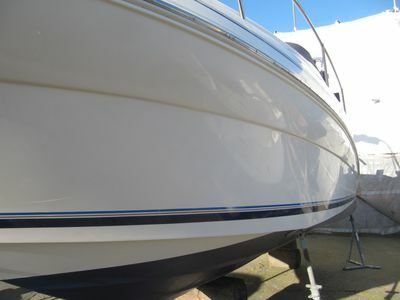 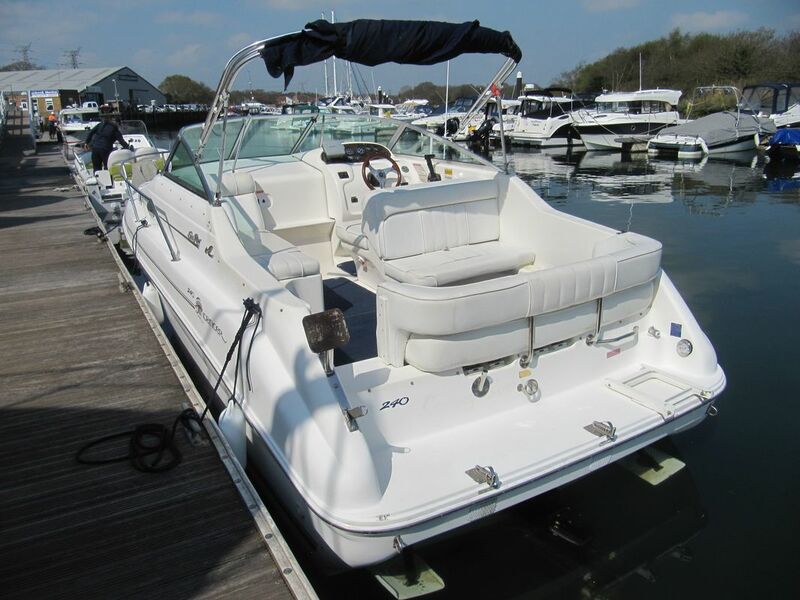 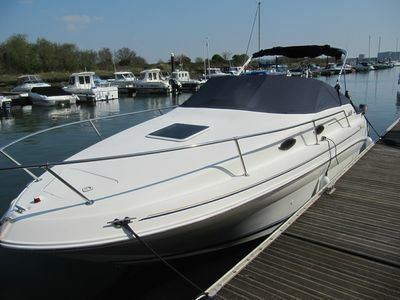 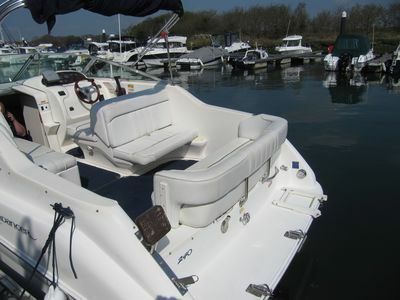 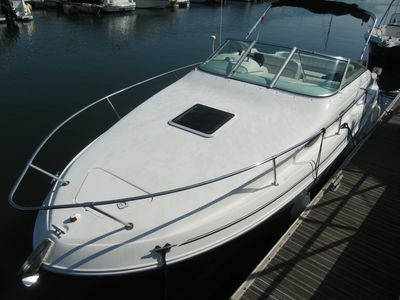 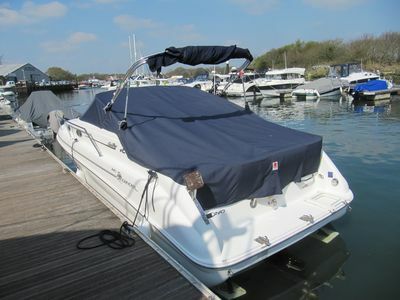 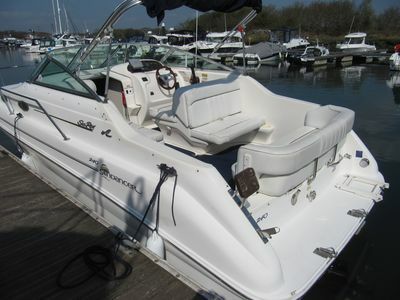 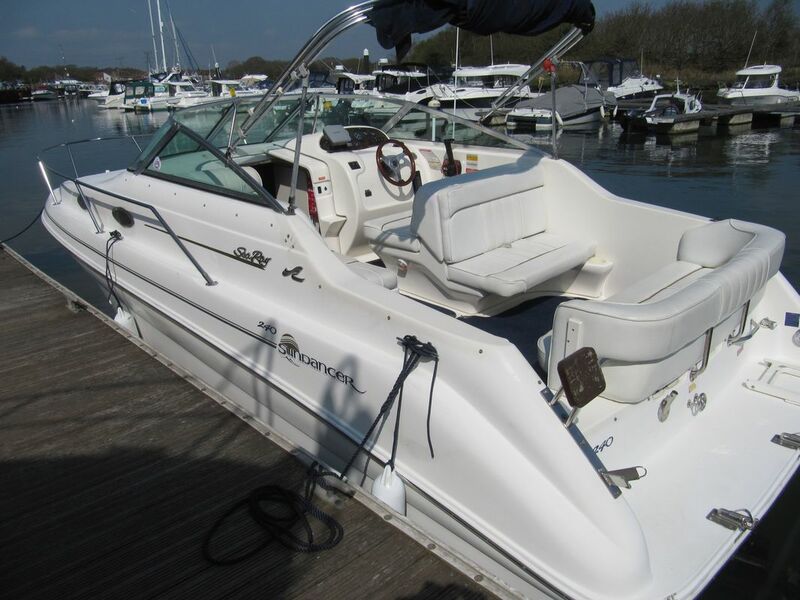 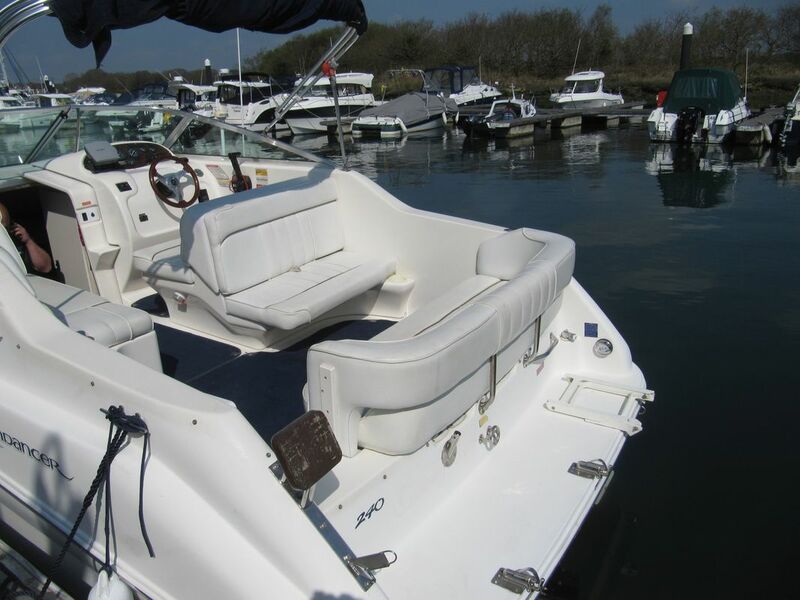 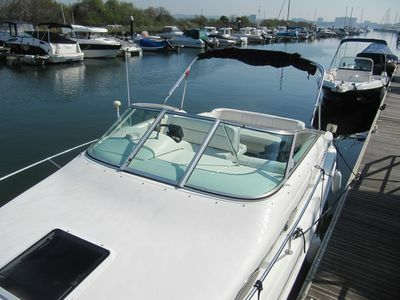 A comfortable and fast coastal cruiser, perfect for family weekends away. 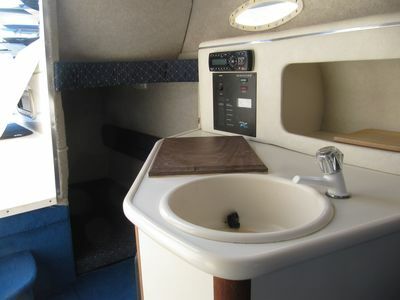 She sleeps 4 in two cabins with large cockpit that includes convertible aft sun lounger and port side sun lounger, helm station seats two. 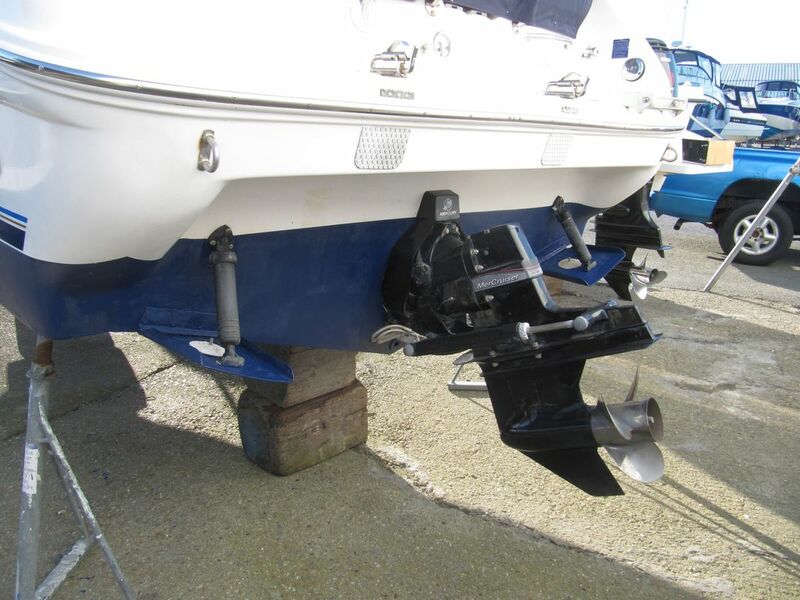 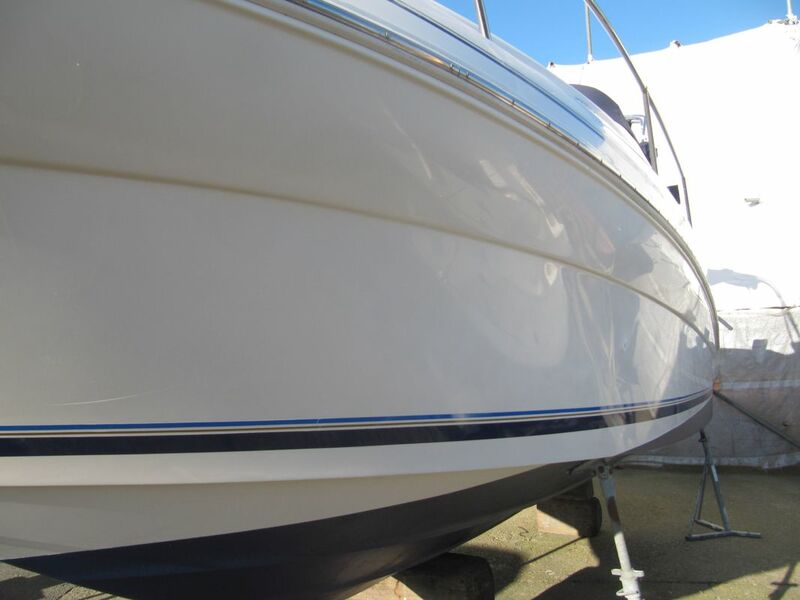 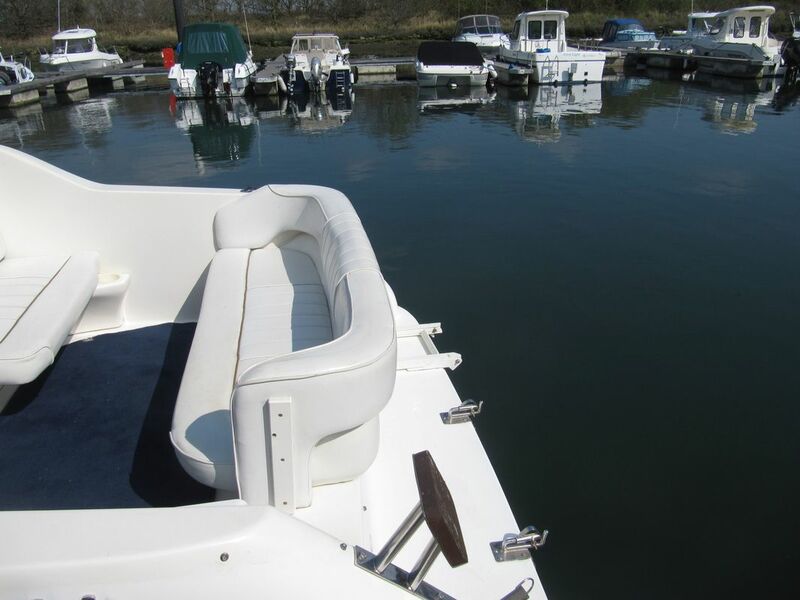 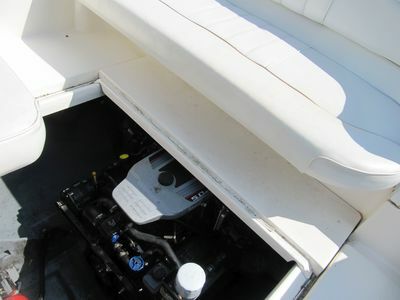 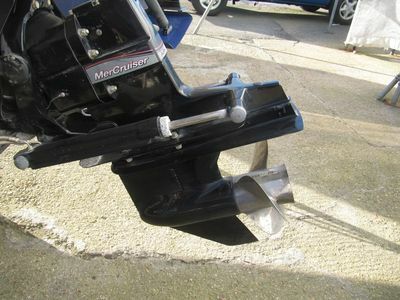 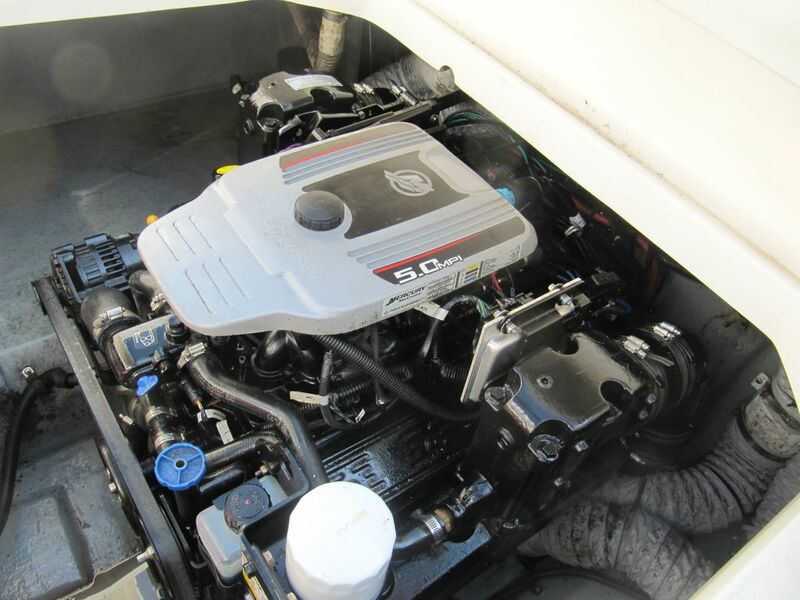 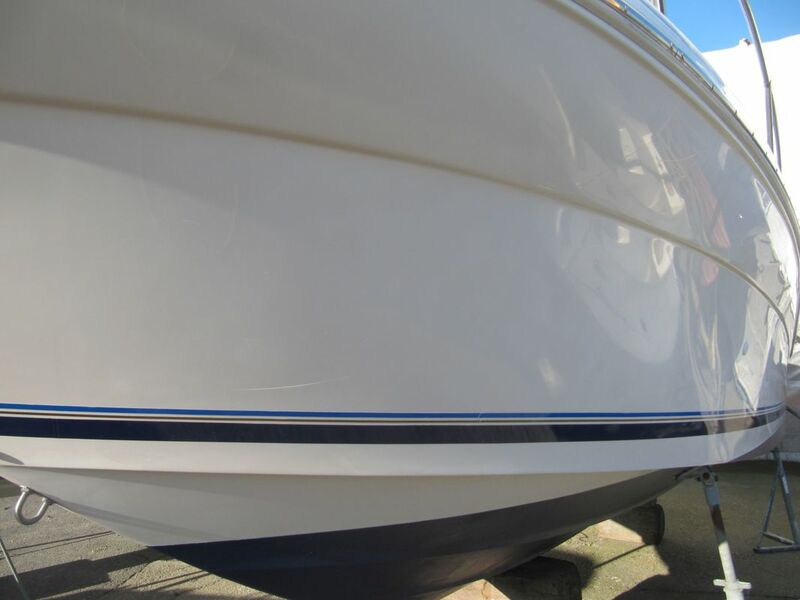 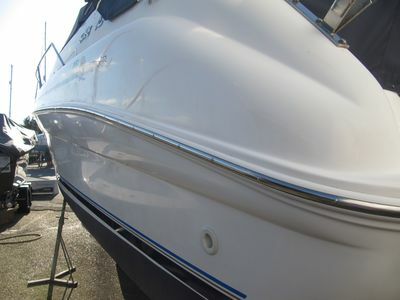 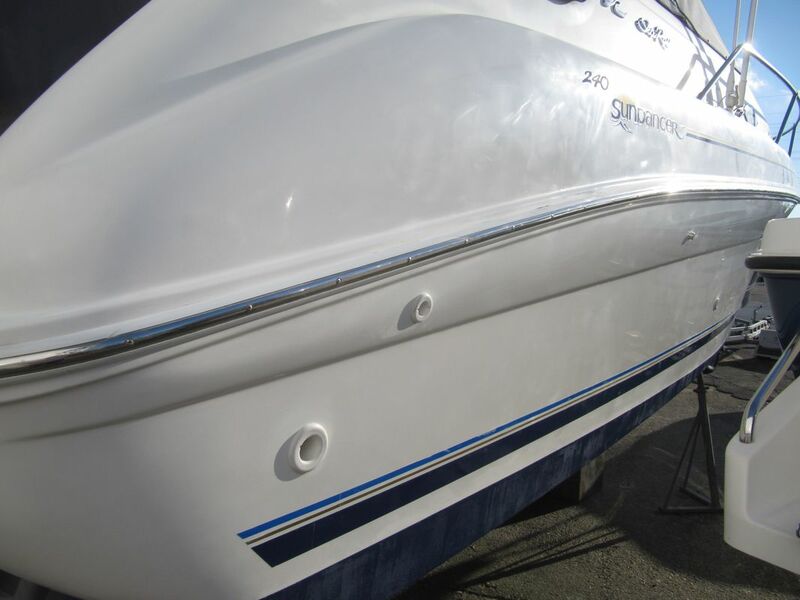 She has had a new Mercruiser 5.0L MPi engine and Alpha 1 stern drive (counter rotating props) in 2010, this is the fuel injected engine, a more economical and reliable replacement for the old carb unit. 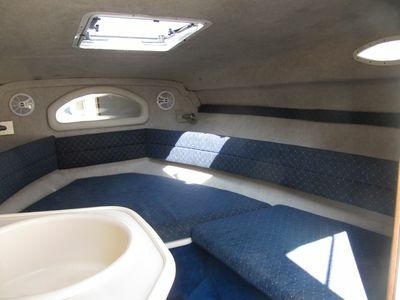 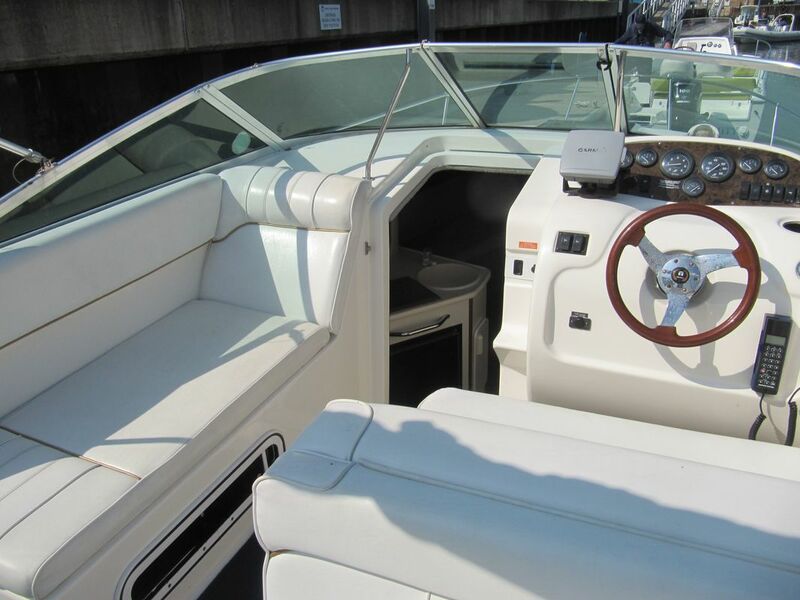 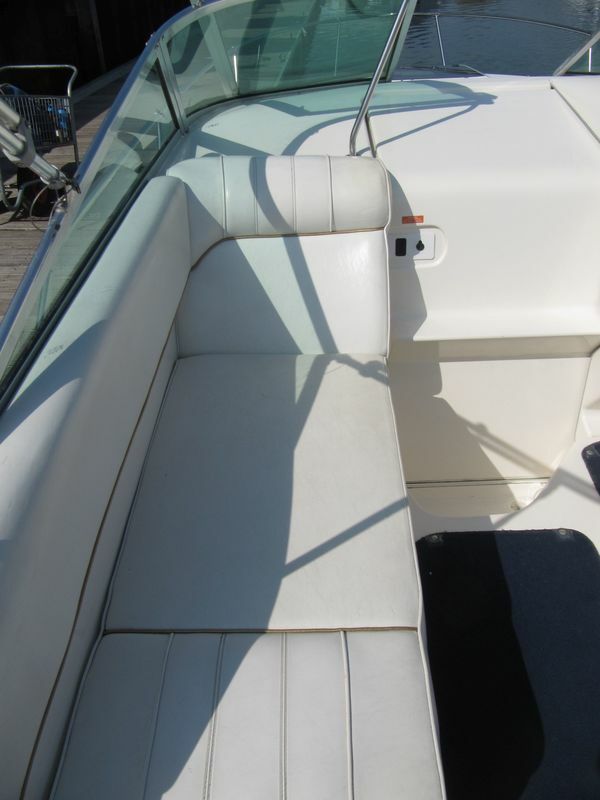 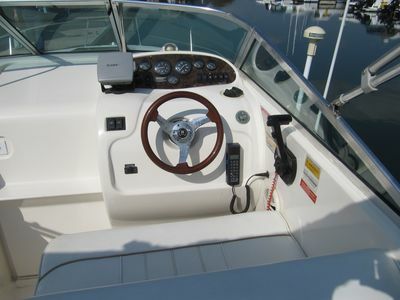 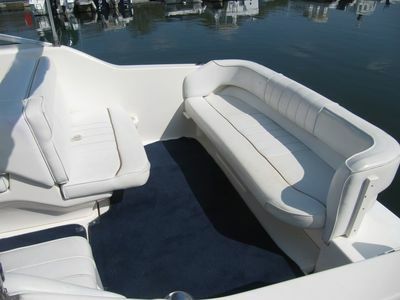 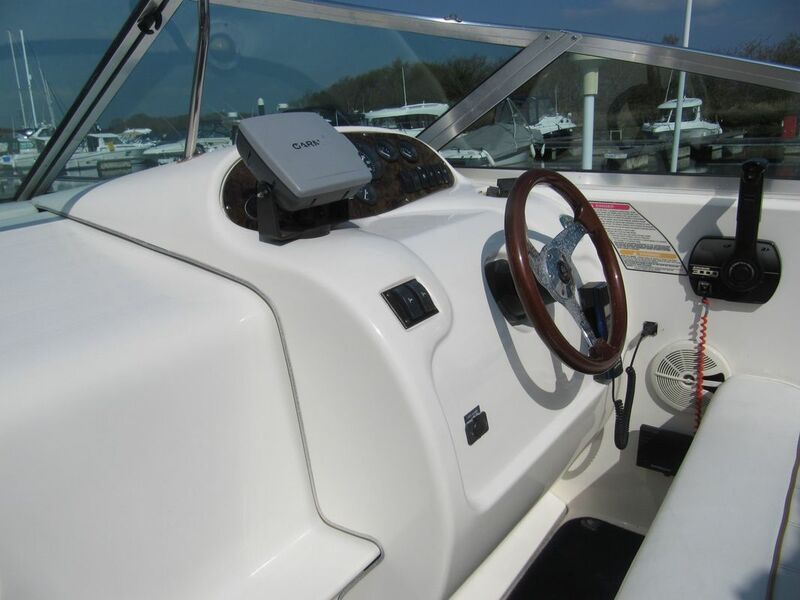 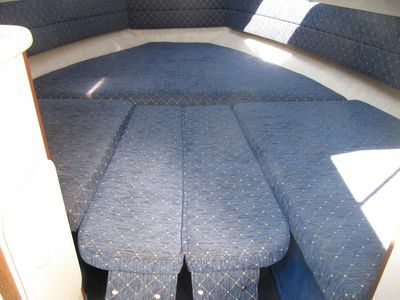 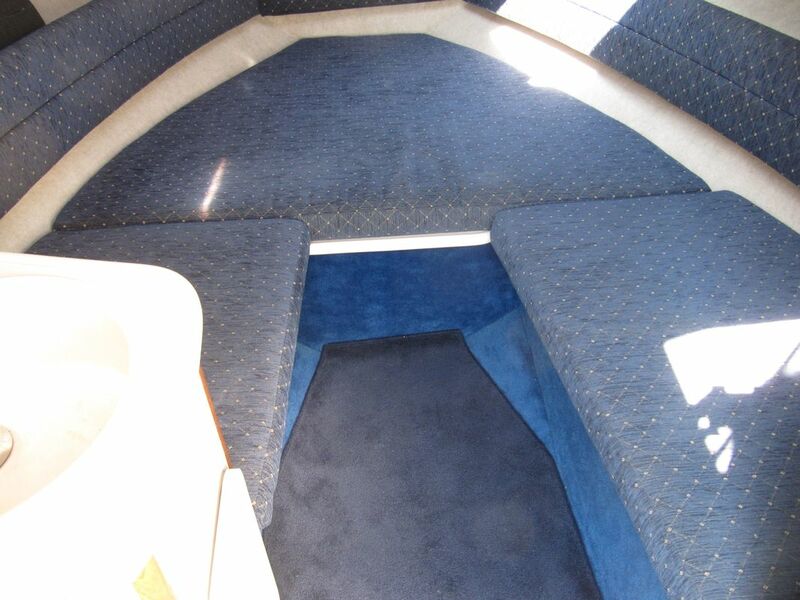 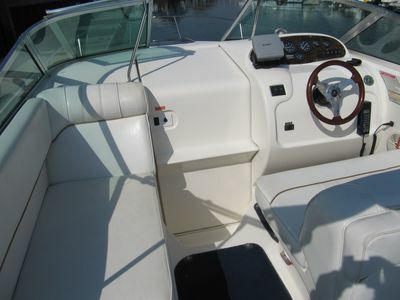 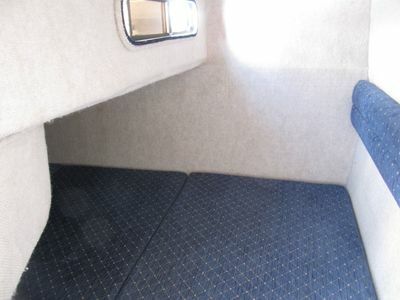 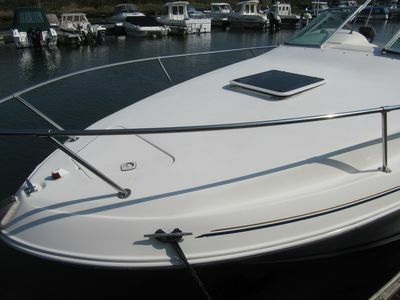 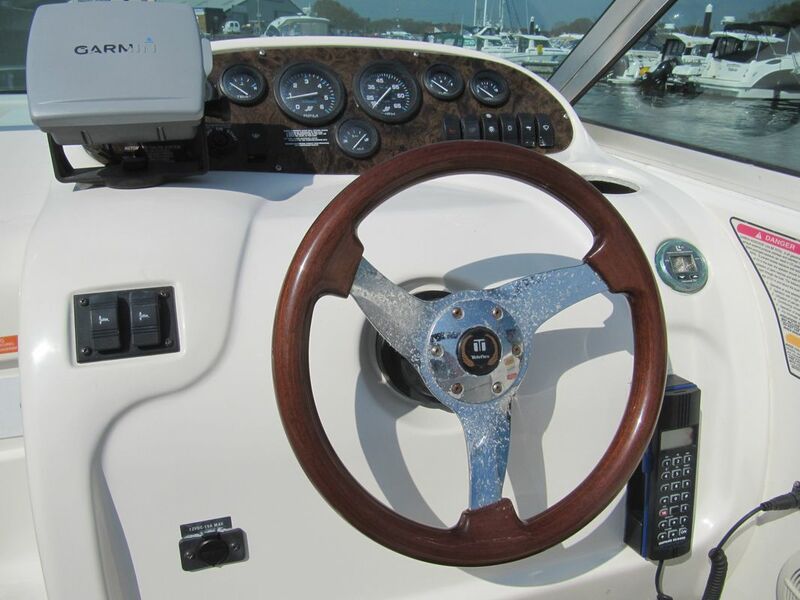 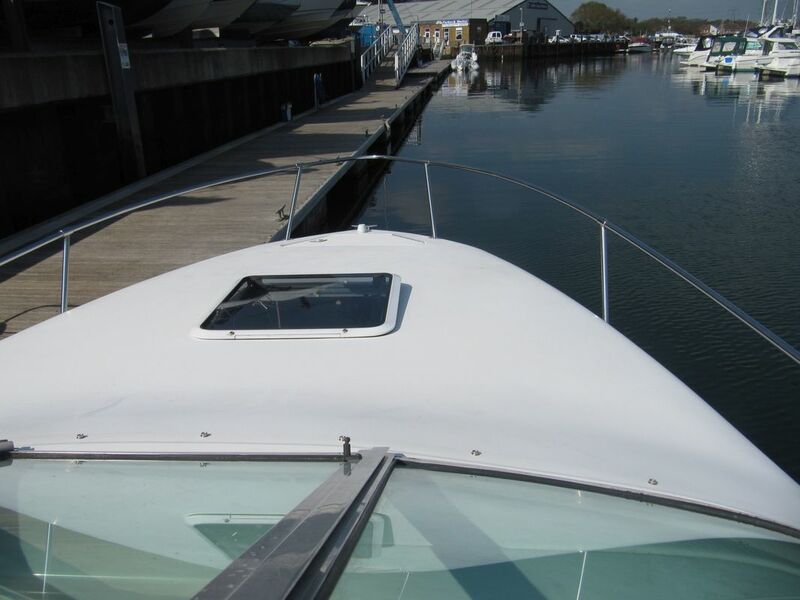 The cockpit on the 240 Sundancer offers plenty of room to move around or relax while underway. 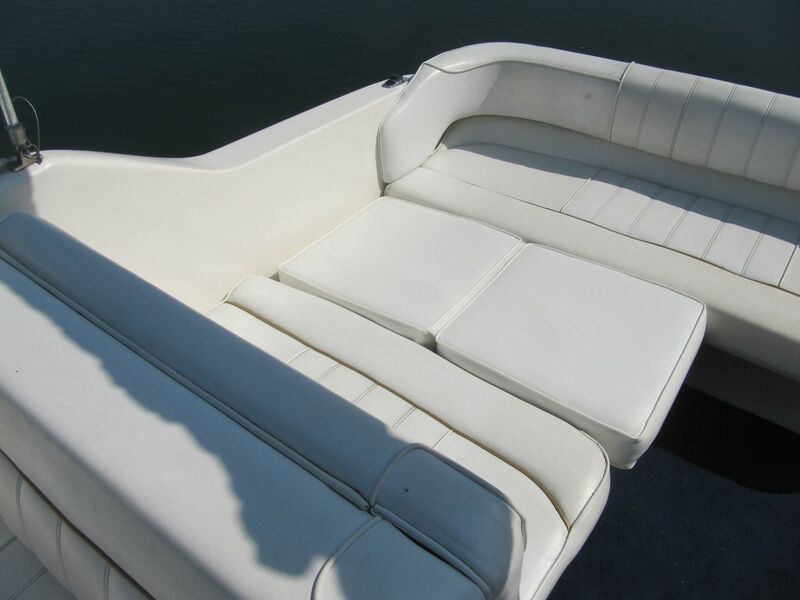 The double bench seats aft easily fold down to create one large sun pad, which is perfect for a lazy afternoon. 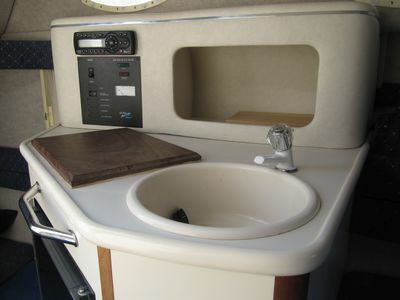 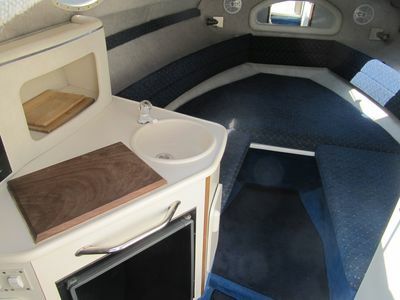 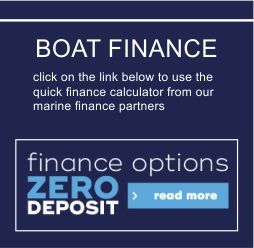 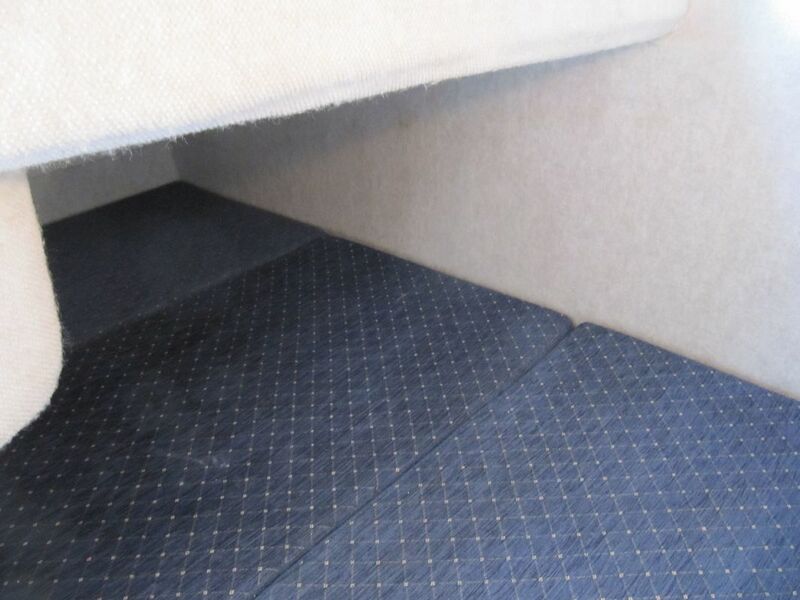 Down below, the 240 has a V-berth with a removable table which can easily be converted into a double berth for overnighting. 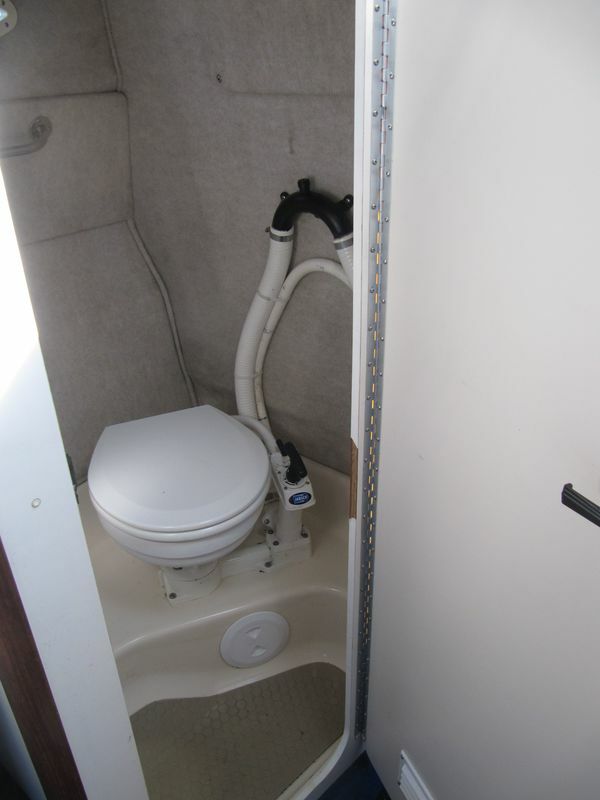 Separate heads with marine WC. The galley comes complete with dual voltage refrigerator, sink, portable stove and storage space. 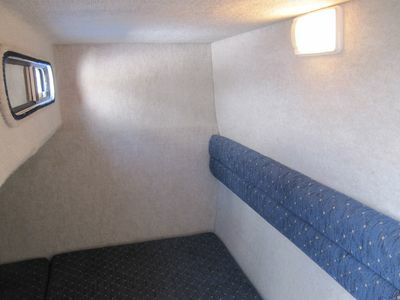 Just behind the galley is the mid-stateroom that features a double bunk and privacy curtain, which is perfect for kids or another couple spending the night. Fuel Capacity 69 US gal. 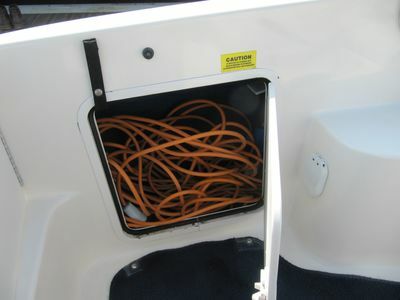 Water Capacity 20 US gal.